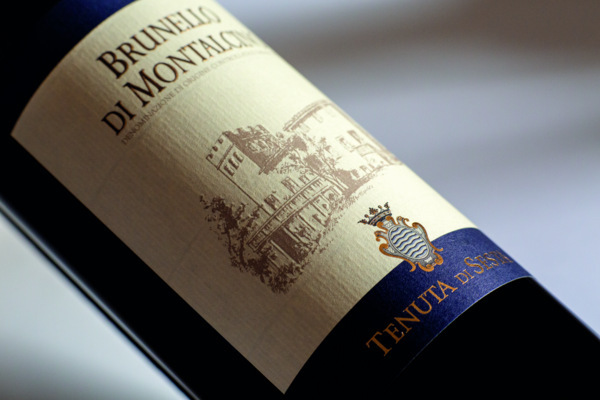 Tenuta di Sesta is one of the few longstanding producers of Brunello di Montalcino, a world renowned wine that requires no introduction. 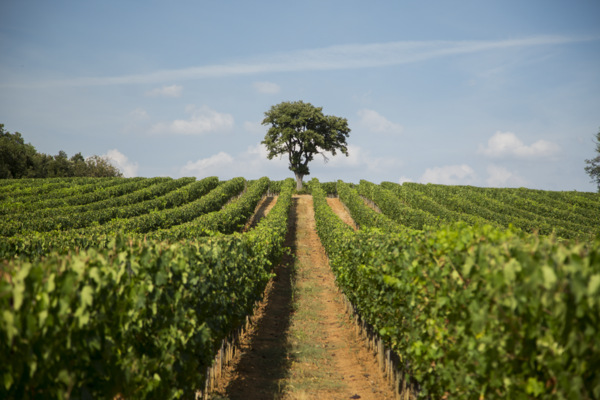 Today the small artisanal winery is one of the most highly esteemed of the entire appellation for its ability to maintain over time the true, traditional character of Brunello. 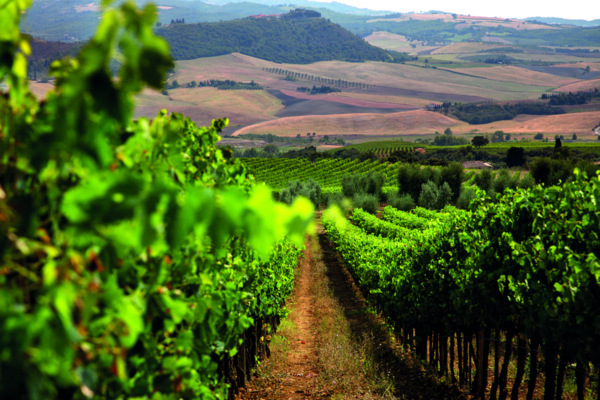 It is still run by the Ciacci family who founded the winery and manages to show a unique wine at its best, not to mention an ideal, extraordinary terrain.  The cellars and vines are located in the southern part of Montalcino, which is in turn situated in southern Tuscany. Here we are in the extraordinary territory of Sesta, which gives its name to the estate. 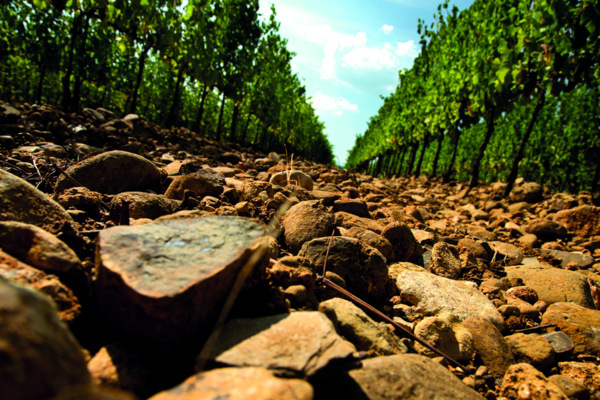 It is the best possible terroir for the cultivation of Sangiovese, the only grape variety permitted for the production of Brunello. The wines of Tenuta di Sesta are simply stupendous. Produced in full respect for their territory, they are able to express the intensity, elegance and determined character of the area, together with its oldest traditions in working methods, like using the traditional huge wooden barrels and rejecting the barrique.